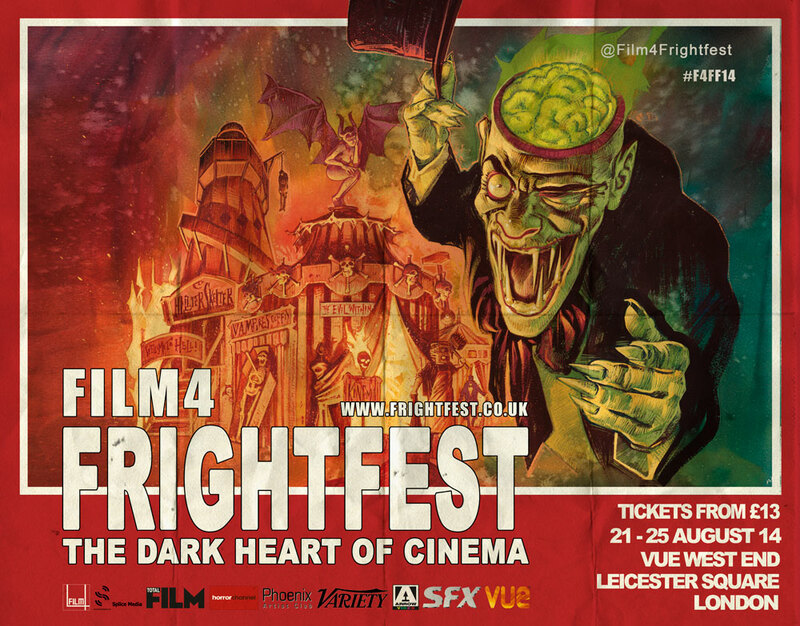 Frightfest re-schedules three films and adds another! Ahead of this year’s single tickets going on sale tomorrow, 19th July, we have a few changes to the schedule for August's event. Three films are moving plus we have an addition to the line-up.